ANOTHER AWOOF IS ROCKING ON MTN. HURRY WHILE IT LASTS. Good day my people. 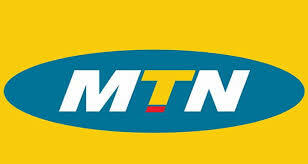 A new loop was discovered on MTN network. This time, no need of tweaking imei or eligible status or referring people. So let’s get to business. 4. Switch On your data and start browsing. 5. Dial *559*40# to check your balance. Note: This is a new migration to another plan. Also, the bonus is to last only for 7 days. Its works on all devices [PC, ANDROID, iPad and others] and no need of third party apps to power your connection.